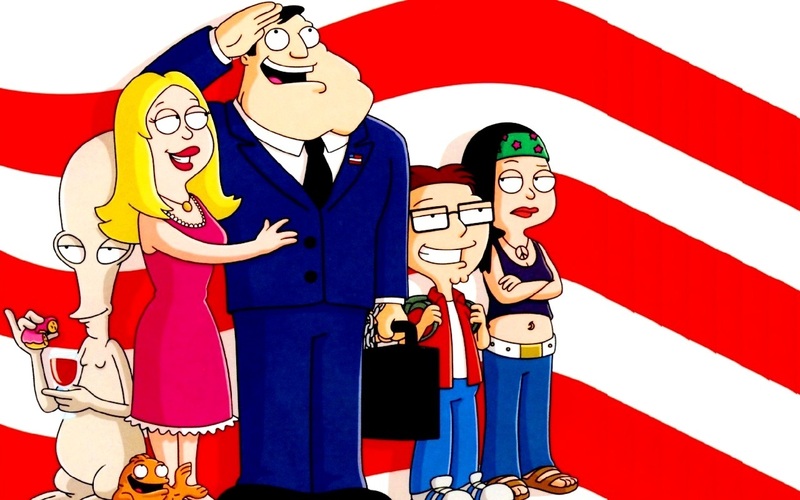 American Dad!, ordering two more seasons of the top-rated animated hit from Twentieth Century Fox Television, ensuring that the Stan Smith clan will have a home on the network through 2018. An important programming initiative for theTurner portfolio, American Dad! also has a second home on TBS's sister network, Adult Swim, which presents an encore of each new episode after its TBS premiere. Today's announcement adds 44 episodes to the series – 22 each for seasons 12 & 13. It marks the second time in less than year that TBS has renewed the series. In November, the network announced a 22-episode order for season 11, which is set to air on TBS and Adult Swim in early 2016.